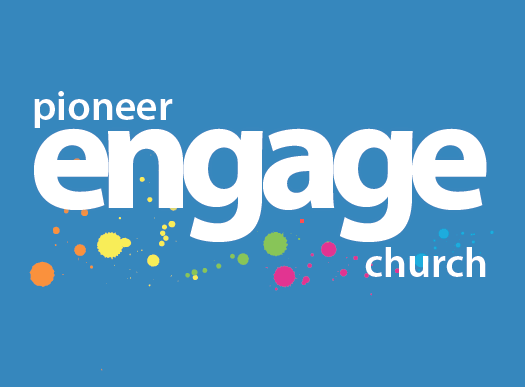 Pioneer Engage Church started life with a small handful of people in the Green Room at the Leatherhead Theatre. Sociologists would describe us as a Charismatic Evangelical New Church (rather than a historical denominational church). People who were disillusioned with church or had moved into the area found this their new spiritual home. Within 18 months we had outgrown the space and experimented in the main auditorium. However, whilst we were too big for the Green Room we were still too small for the main auditorium, though we used this space for larger events (and we still do). Participants at main auditorium events include Jonathan Aitken, Steve Chalke, Jeff Lucas, Nigel Benn (former middle-weight boxing champion), and the ‘Bishop of Baghdad’ Andrew White. We then moved to Park House in the centre of Leatherhead but within 12 months we had also outgrown this venue. Facilities for Kidstuff were very limited. In January 2010 we moved to the URC building on the Epsom Road and have been there for 2 years. Then on 11 December 2011, we moved to the Church Halls across the road from St Mary and St Nicholas church, 5 minutes off the M25 and within walking distance of the centre of Leatherhead. Our worship/teaching begins at 4pm and finishes around 5.30pm with refreshments following. We are looking to be friends and make friends with people who want to grow in their faith, enlarge their understanding, discover their gifts and abilities and equip them for home, the workplace as well as church. We nuture this through Engage @ Home who on average meet fortnightly.